Peter is your local Woodvale Building Inspector. 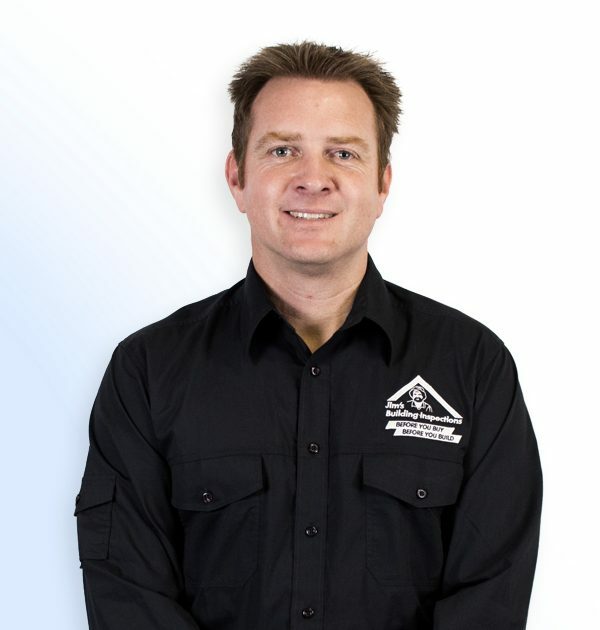 With over 20 years experience in the Residential Building and Construction industry Pete has joined the Jim’s group to combine his building expertise with the challenge of small business. Pete’s career started with an apprenticeship in Bricklaying, which subsequently launched a 10 year business partnership. This experience cemented his passion for construction and a need to look for new challenges within the industry. From there, Pete commenced part time study in Certificate IV in Building and Construction. He completed his studies in 2011 as a Registered Building Practitioner and Contractor. Most recently, Pete has been employed as a Senior Residential Site Manager. In this role Pete was responsible for managing multiple trades and meeting critical paths for new builds including double storey, complex multi unit developments and luxury homes. This busy and challenging position allowed him to refine his time management, problem solving and customer service skills. Pete is looking forward to the independence and flexibility that being part of the Jim’s Group brings. He has two children and has been married for over 10 years. In his spare time he loves fishing, camping and travel as well as watching his kids play netball and football on the weekends.